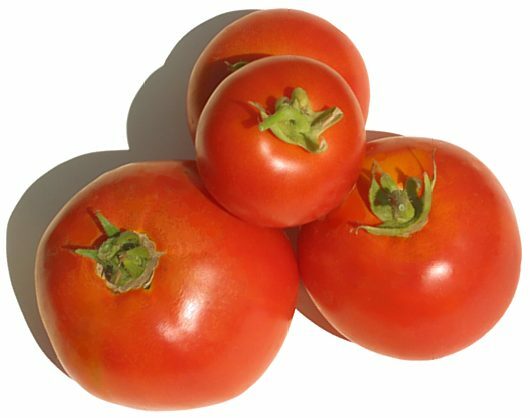 Basic Description Tomatoes are perhaps the perfect plant to grow at home provided you live in the appropriate climate and have some spare space for planting. 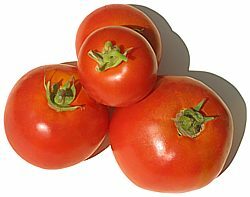 Although they are incredibly versatile and tasty, purchased tomatoes are often expensive and of poor quality. What could be better than growing and eating a fresh tomato from your garden? In the plan below, we show you how to make a simple support structure that is easy to make, sturdy and unique. Materials Wood and screws. A complete material list is provided below. Tools Saw (handsaw is fine), drill with various bits, hammer. A complete tool list is provided below. Legal Notice Use of this website constitutes acceptance of our terms of service policy. The first step involves acquiring the necessary materials and proper tools. It is best to get everything prepared before commencing because you are free to progress without unnecessary interruptions. #1 varies Wood. You can make this entire project out of one type of wood. We used some 1" x 2" (20 x 40mm) spruce. The height of the vertical stakes should be about 6' (2m); this includes the portion that will be pounded into the ground. The verticals are spaced about 3' (1m) apart and there should be at least three horizontals between each of them. So if you are making three verticals (good for two to three tomato plants, you will need three pieces of 6' (2m) and 6 pieces of 3' (1m) lengths. #2 - Drywall screws or other self tapping screws. Clearance drill bit for screws (the bit should be slightly wider than the threads on the screw).